SUNREAD SNOW is a pair of extreme ski goggles/Sports-glasses. For example skiing, snowmobiling but also skydiving and other extreme sports. This model is designed primarily for those who appreciate 70% polarisation able to let through some reflexes between ice and snow which increases your safety on snowy surfaces. Blue anti reflex on the inside to reduce glare between eye and lens! 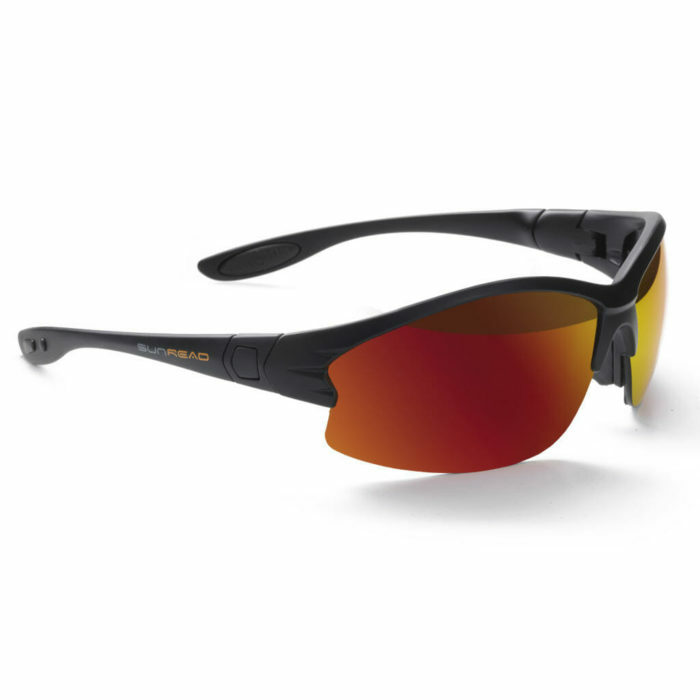 This model comes with a removable wind protector made in neoprene, washable which makes it easy to keep clean. A strong neck strap is easily clicked in or out of the frame. 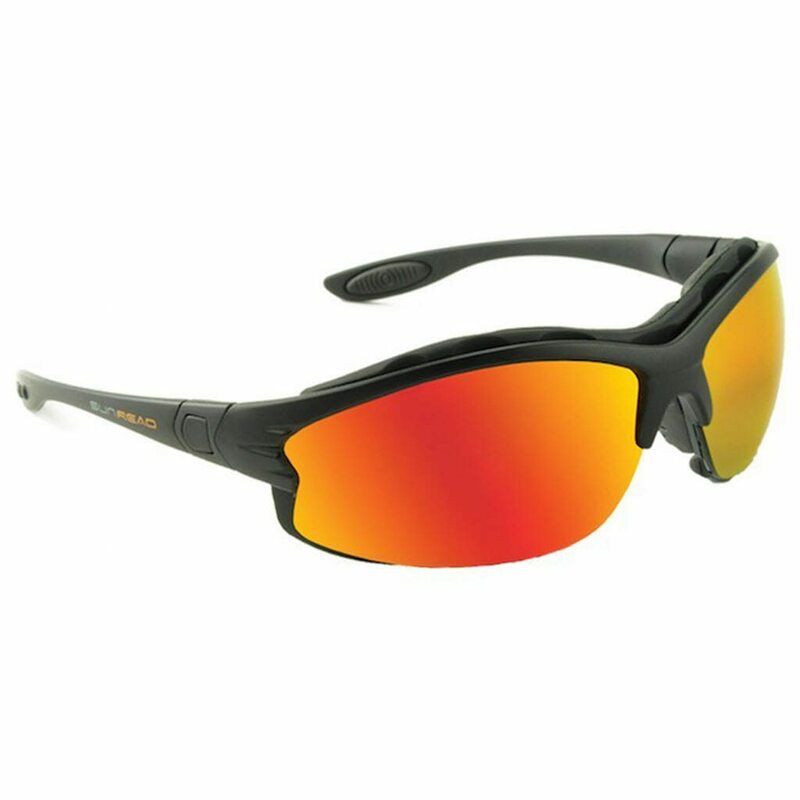 You can enjoy them as sunglasses or ski-googles. 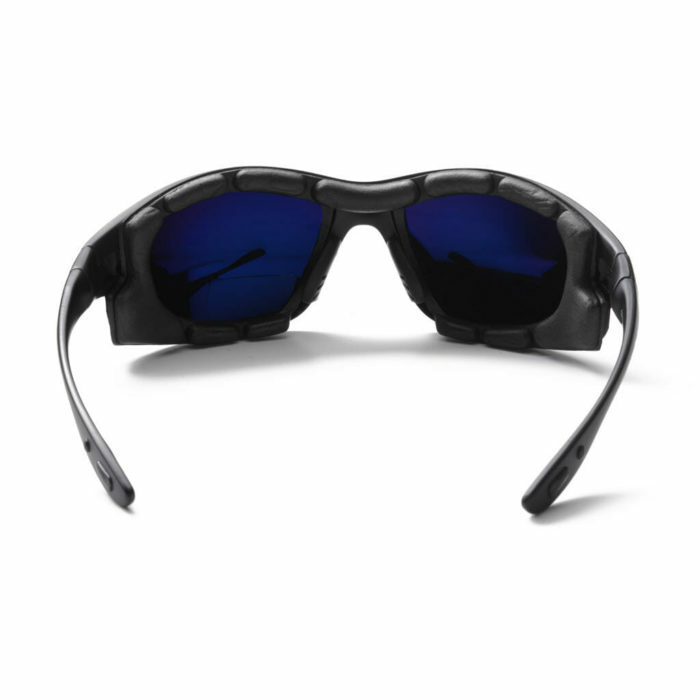 Bifocal lenses allows you to read GPS, phone or other small prints when you are up on the mountain without having to switch to reading glasses. When it is really cold it is more comfortable to keep your hands in the glove! Wind Protection: Neoprene, removable and washable. 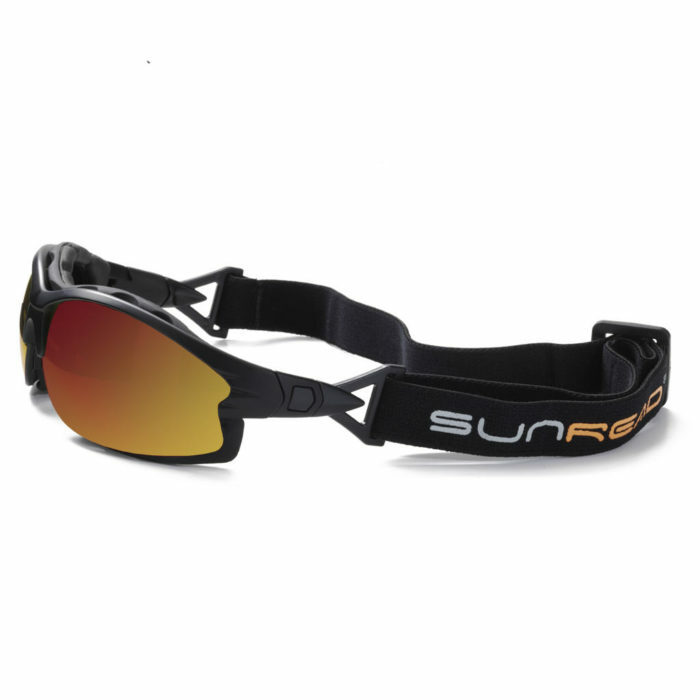 SUNREAD SNOW is available with or without bifocal lenses. SUNREAD SNOW ski goggles comes with 70% polarisation for those who appreciate being able to see important reflexes between ice and snow and be able to follow the outlines of the slope. 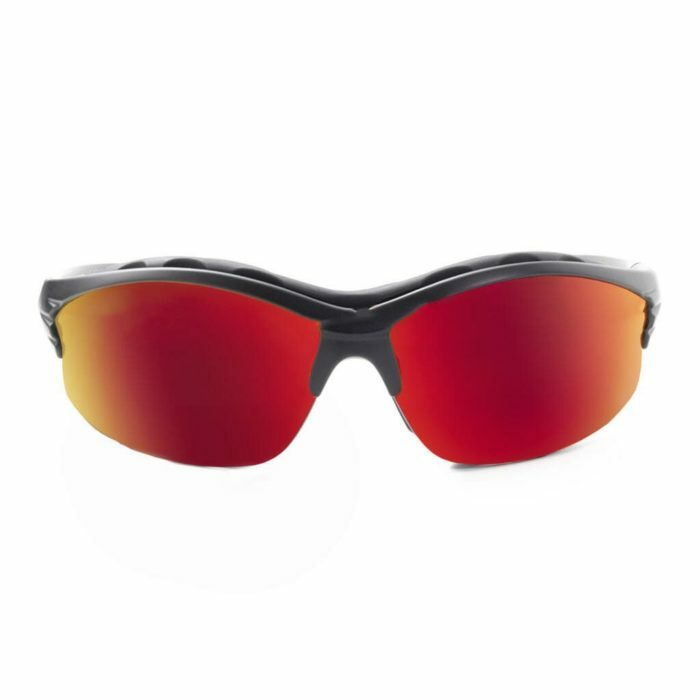 Normally, polarisation takes away all the reflexes but we have listened to our customers and made our model for skiing with only 70% polarisation. 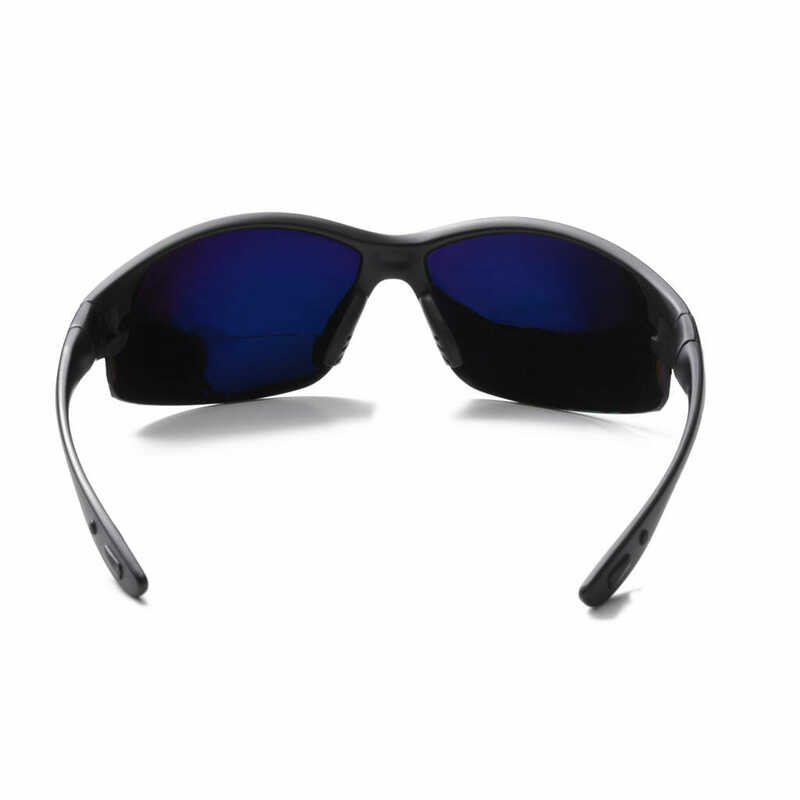 This is a pair of sunglasses with more features; The temples can easily be replaced with the a strong neck-strap (included) and it is clicked in/out as needed. 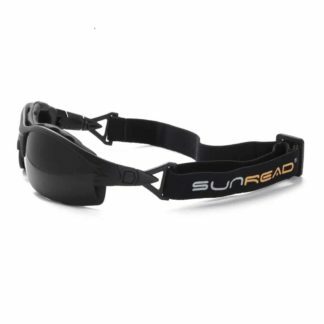 For those who need reading glasses, a pair of SUNREAD will make it a lot easier in your everyday life. If you use reading glasses, you should choose the bifocal lenses, as these allow you to avoid switching between reading glasses and sunglasses. 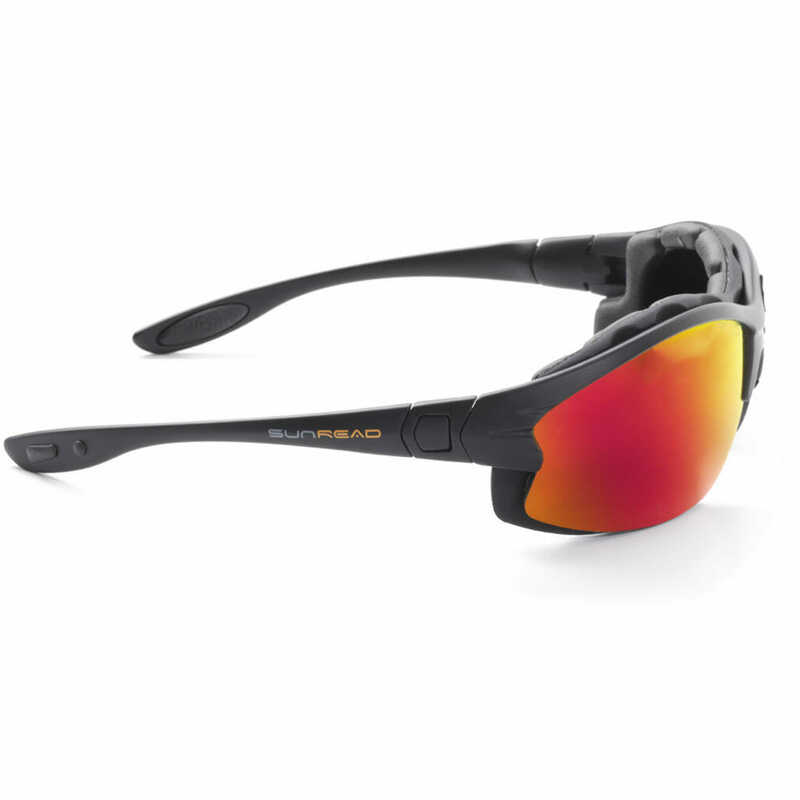 Read your GPS or phone when you are up on the mountain without having to switch to reading glasses. When it is really cold it is more comfortable to keep your hands inside the glove! The bifocal lenses have a sharp transition so that the brain much easier relates to the bifocal area. 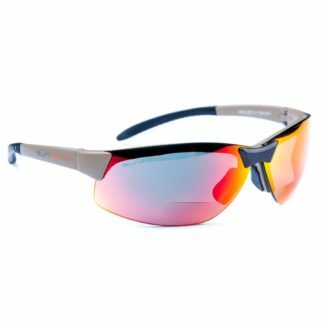 You will experience bifocal lenses as an asset over time. All SUNREAD glasses are delivered in a soft fiber pouch inside a hard case and of course it includes a quality cleaning cloth.